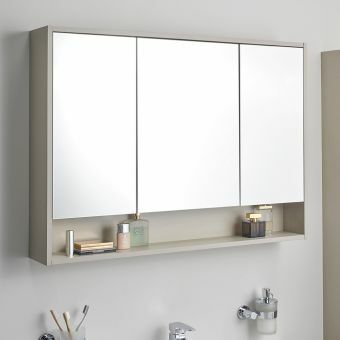 If you have a need for a beautiful mirror, but don’t want to sacrifice essential bathroom storage space, then this ingenious solution could be the perfect option. 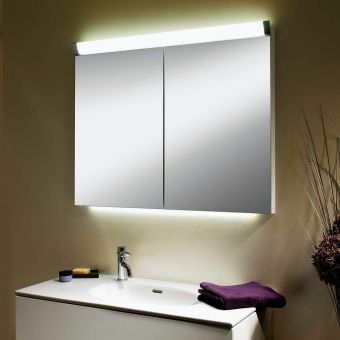 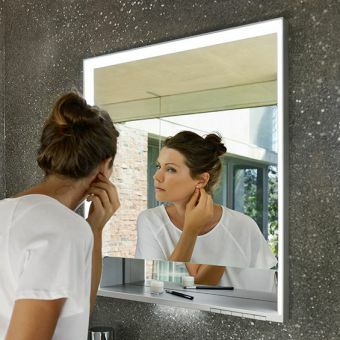 Within the structure of the unit, a beautiful mirrored surface is accompanied by a handy LED light strip integrated within the frame and operated from a wall switch. 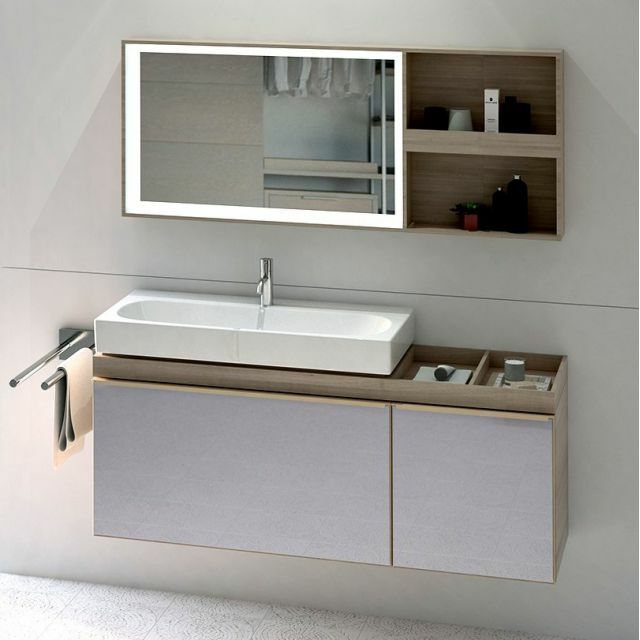 Available in left or right-sided options, an open storage shelf offers a finely finished and practical option to house your bathroom essentials. 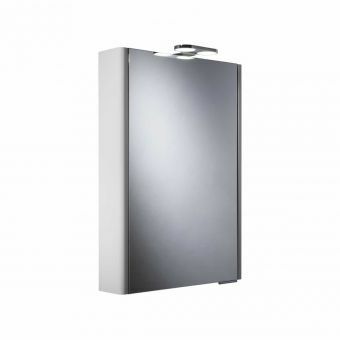 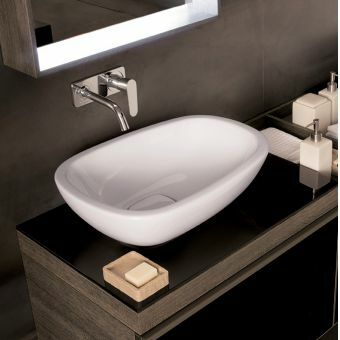 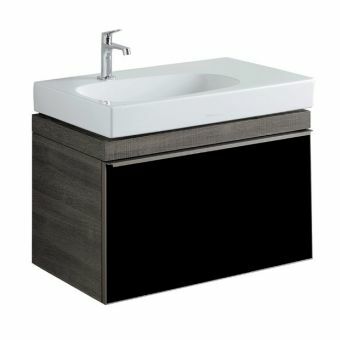 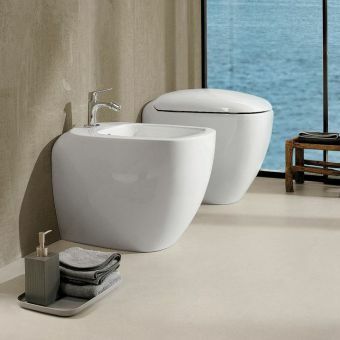 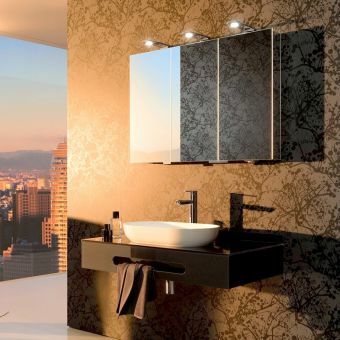 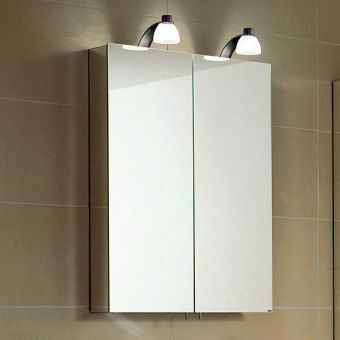 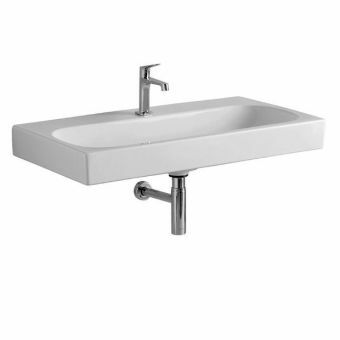 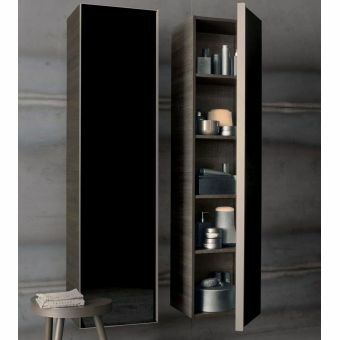 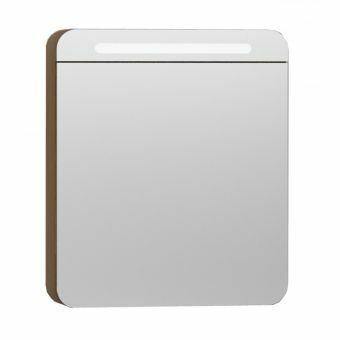 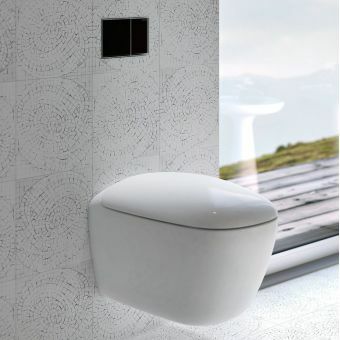 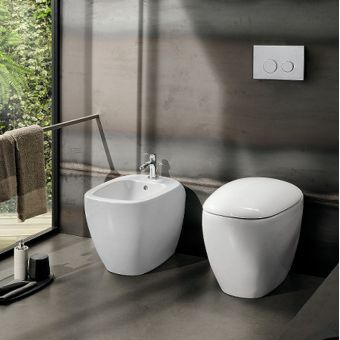 At 135cm wide, this delightful piece represents a novel way to store your personal care products while presenting itself as a fine piece of functional and beautiful bathroom furniture. 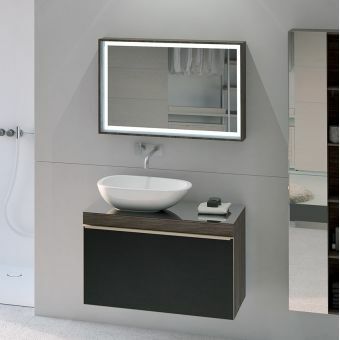 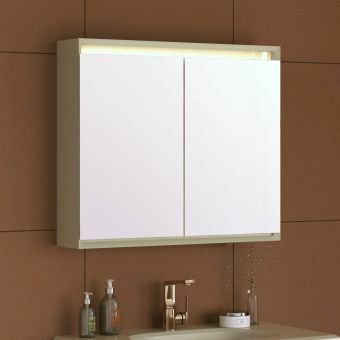 Available in both oak beige or oak grey-brown, this integrated illuminated mirror with its useful storage shelf represents the ultimate in charm and luxury to finish your bathroom suite.